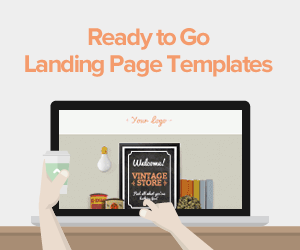 A landing page is basically any page on a website that a visitor can arrive at and in the business world; can mean any page that is distinct from the main website that is specifically designed for a singular objective. You should make sure that your landing page is not tied to your primary website as it is specifically created to drive your visitors to perform a major task thus the need to narrow their options. 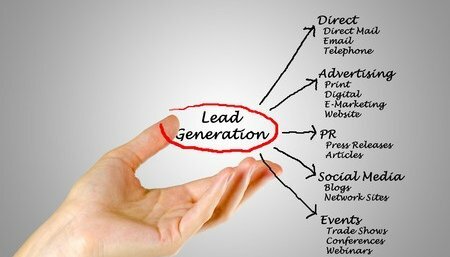 There are basically two types of landing pages which are lead generation landing pages and click-through landing pages. 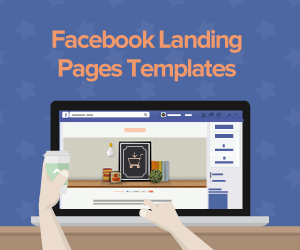 These types of landing pages are created for the main purpose of convincing the visitor to click through and visit another page. This is usually used in e-commerce funnels and can be used to describe a product sufficiently so as to make the visitor susceptible enough to make the decision to actually make a purchase. The page that the visitor is directed to from the click-through page is usually the registration page or shopping cart where the actual conversion occurs. These pages are created for the purpose of capturing data which can include names and email addresses. 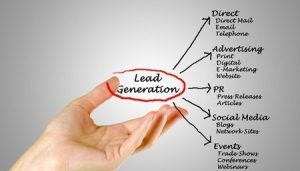 The information collected on the lead landing page will enable the marketer to connect with prospects when needed. This page usually contains a form where the visitor can fill out their details and details of what you will get when you fill out the form. You may have really good advertisements that generate a lot of traffic to your site but your landing page is not good enough which makes all this null and void. 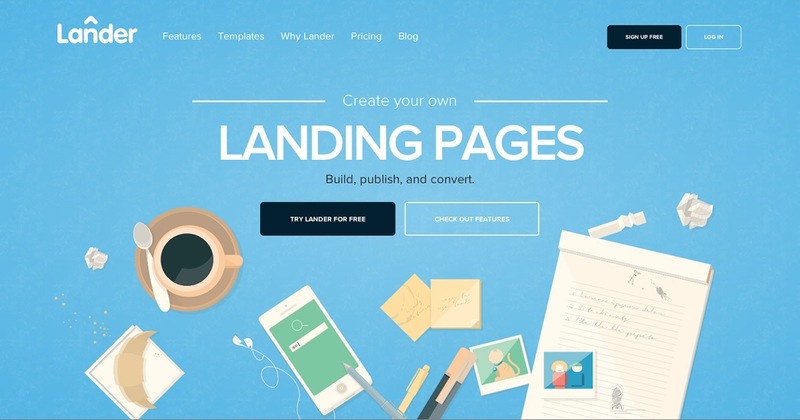 If your landing page is poorly created then you may not have any conversions made. Your main objective should not be just to generate traffic but to encourage the visitors to actually perform an action on the landing page. 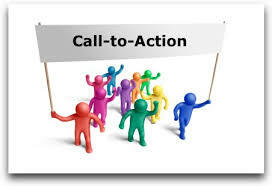 The call to action is what you would like the visitor to do once he/she lands on your landing page. You should ensure that your CTA is very clear and also attractive to the prospect so as to convince him/her to click on it. You should ensure that you have one main CTA on your landing page so as not to distract your visitors. You should make sure that test all the aspects of you CTA which include size, color, placement, and copy. • You can direct the visitor to the CTA using visual clues such as images or arrows. • You should ensure that the CTA button is obvious to the user by placing it in a centralized location and ensuring that its design attracts the user’s attention. • Ensure that you place the CTA in multiple areas on your page in the event you have a lot of content below your fold. • In the event that you have multiple different CTAs, ensure that the main CTA stands out from the rest either by increasing the size, fading the other minor CTAs or placing the main CTA above all the other CTAs. This is anything that you give to your prospects when they do what you would like them to do. You can give anything as an offer including vouchers, redeemable points; free trial, free gift etc. 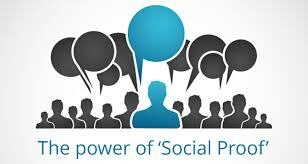 Offers usually have the effect of motivating people to do what you would like them to do. You should ensure that despite the type of offer you give to your prospects you always pair it with a deadline so as to create a sense of urgency which in turn will spur a response from the individual. Make the offer simple so the user can clearly understand what it is and also make sure it doesn’t distract the prospects from the CTA. Keep the landing page simple and reduce the number of choices you offer your prospects to preferably one. This will help to reduce distraction and confusion thus improving the chances of the prospect clicking the CTA. You should take off the navigation bar or visually minimize it, do not talk about your company on your landing page and make sure the form on your landing page is short and ask for few but essential details. 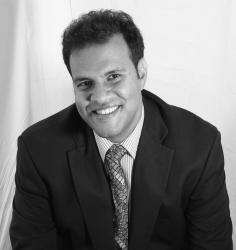 Ensure that you also keep the copy brief and only put relevant information on the landing page. Also ensure that the side link and header, if they are present, do not distract the prospect from the main agenda of the page. These attributes are reasons as to why the visitor should take your call to action. The visitor will want to know what your product or company is generally all about thus the need for you to point out a few key features. You can also list the major benefits that the visitor will get and give a few pain points. Though the list is important, ensure it doesn’t distract from the CTA. You can also use icons and picture to set off the attributes. Ensure that your headline is clear and is relevant to the content on your page. 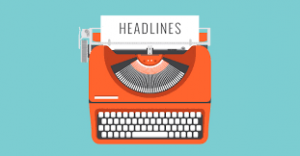 The headline should also stand out visually as compared to the logo of the site itself. Ensure that you keep the essential aspects of your page such as CTA, logo, headline and visual support at the center top of the screen so that every visitor can see it despite the type of screen he/she is using. Test your page using different resolutions so as to ensure that even the prospects using old monitors can see your page clearly. Ensure that you use a simple design that has plenty of white space and is clean when creating your landing page. Use big fonts so as to compel the visitor to read the content on the page. You can also use bullets to make it easier to differentiate big blocks of fonts. Videos can help to reduce clutter and still give a lot of information to the visitor so you can use them instead of too much copy. Ensure that you test different kinds of visuals so as to know which your visitors react to more. Ensure that you put all the positive things that your company has received such as awards, press mentions, testimonials etc. on your landing page. 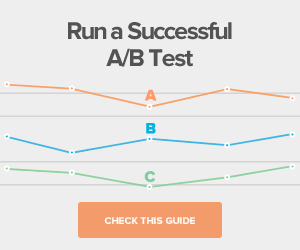 This will help to positively influence your prospects to actually click your CTA. 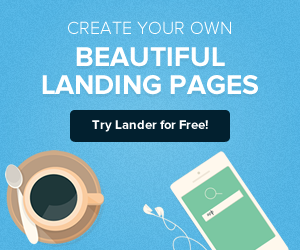 Try our Lander templates for online landing page creation- and an effective well-designed landing page and online optimization.